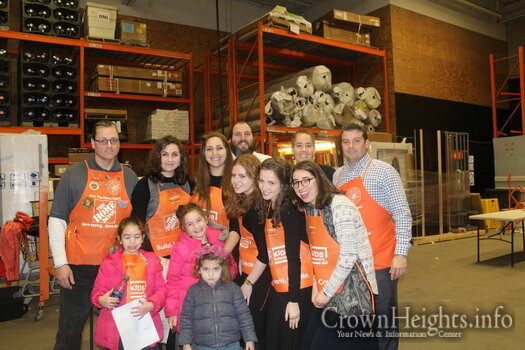 On Sunday, December 3rd, 2017 Chabad of Springfield and the Home Depot of Union, New Jersey, joined forces and organized one of the greatest workshops New Jersey has ever seen. 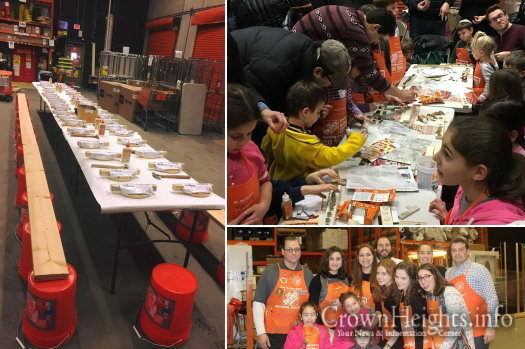 The outcome was incredible- 350 children, accompanied by their parents, attended a DIY Menorah workshop. 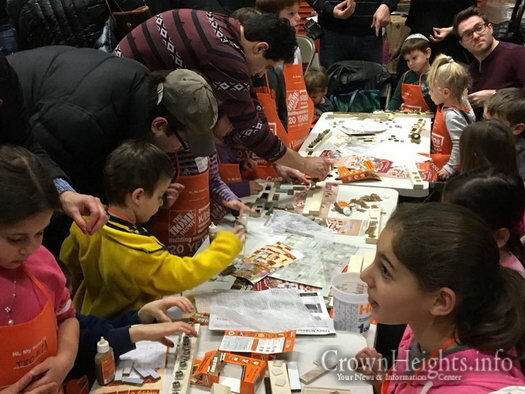 Children were given a chance to create their very own menorah for the upcoming holiday of Chanukah. 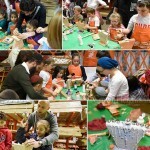 Using nuts, mosaic tiles and more, each child created something totally different. 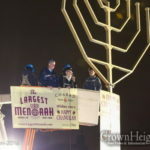 “We specifically designed it so each child could use their imagination to craft a unique, kosher menorah,” said Rabbi Mendy Blesofsky, co-director of Chabad Jewish Learning Center of Springfield, NJ. 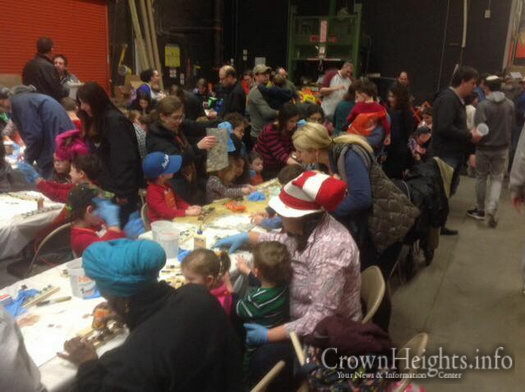 The children also enjoyed chocolate coins, donuts and left with a Chanukah puzzle. 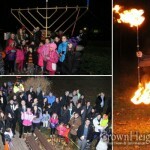 “It was the perfect way to enter the Chanukah spirit,” said co-director Aidella Blesofsky. 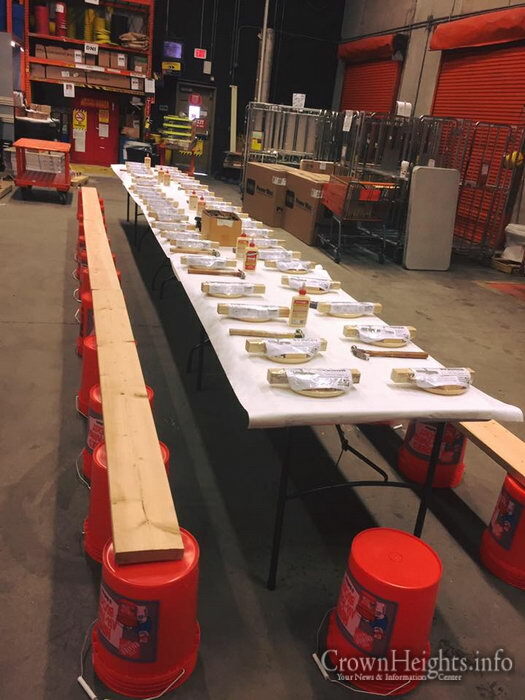 A huge thank you is owed to the gracious staff of the Home Depot of Union, NJ for accommodating the incredible turnout!